Please note that we now have special classes for teenagers and also classes for adult beginners and improvers, please contact the club for details. Our Swim School lessons are held at three sites; our purpose built teaching pool (Cygnet Pool) in the grounds of The Matthew Arnold School, Kingston Road, Staines, Bishopsgate School Englefield Green and Philip Southcote School in Addlestone. The club runs the teaching program with both one-day and two-days per week options. The two-day program operates after school in the week and on Saturday mornings, parents can choose from either Monday & Thursday or Tuesday & Friday or Wednesday & Saturday. For the one-day scheme, parents can choose either Saturday afternoon or Sunday afternoon. For lesson times please see the timetable which can be accessed by clicking the link at the bottom of the page. Our main teaching program takes children from the age of 4. If you would like to prepare your child for our beginners lessons, we have toddler classes on Sunday afternoons after our main teaching scheme, where children from the age of 3 can learn water confidence and the basics of swimming in readiness for our main scheme. Each pupil progresses through our well established teaching program learning the fundamenatls of breathing in the water, body position and stroke work. There are a variety of targets which each little swimmer strives to achieve, which are rewarded with our aspirational coloured swimming caps. The groups start with White Hats for the complete non-swimmer and there are five coloured hat groups in total before progressing into the Advanced Teaching group. Each lesson is 30 minutes long. During the lessons at the Cygnet Pool parents are asked to remain outside, this creates a more formal atmosphere similar to a classroom, which enhances the child’s learning experience and decreases the chance of distraction. In the later stages of the scheme swimmers are introduced to some of the competitive elements of swimming such as tumble turns and competitive strokes, before progressing into the first main pool group. 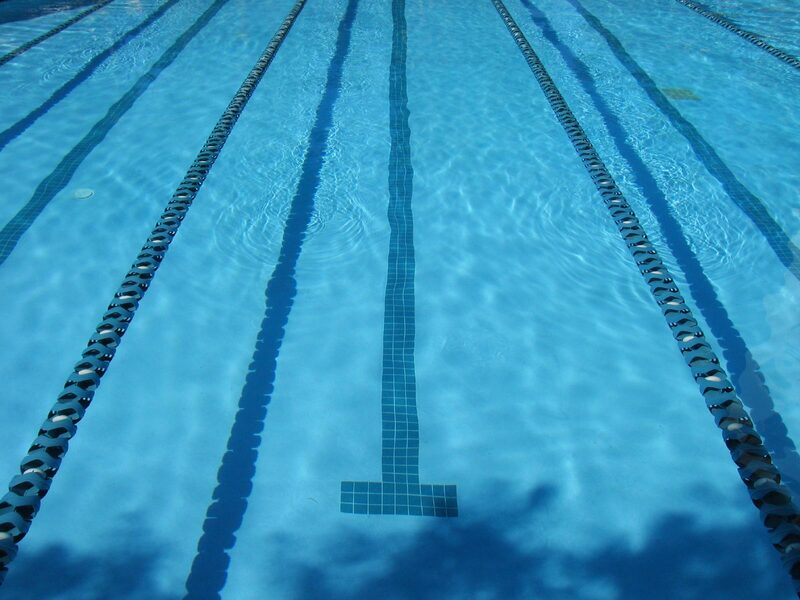 The club is affiliated to the Amateur Swimming Association, this makes the scheme unique within the area as our aim is not limited to teaching swimming to a competent standard, we also teach the strokes to a legal standard and teach the competitive elements of swimming. Apart from Christmas and Easter, the program operates continuously from September to July and breaks only for August. Providing there is space available, you can join the scheme at any time. Fees for are £50 per calendar month for the two-day a week scheme and £29 per calendar month for the one day a week scheme, with the exception of Bishopsgate where the charge is £33 for the one day a week scheme. Adult beginners, improvers and teen lessons are held once a week and are charged at the single day rate above, if Adults & Teens want to swim for 1 hour each week, they will be charged at the two-day rate above. In addition to the membership fees above, every member must register with the ASA and pay the annual ASA registration fee. The ASA registration fee is based on the calendar year. The combined county, regional, national and membership fee is £25.00. All learn to swim membership fees are paid directly into the club 'Learn to Swim' contingency fund for equipment and building maintenance. The club will collect ASA registration fees for all existing members in January, all new members should pay the ASA registration fee on entry to the club. The ASA reserve the right to alter the ASA registration fee at any time.